Getting a baby to sleep through the night is not "rocket science." To the contrary, it is one of the most natural outcomes associated with a basic feed-wake-sleep routine. The results are consistent. Happy, healthy, contented babies, sleeping through the night on average between seven and nine weeks of age. Learn how. You are four months into your tour of parenting and now your baby's day is filled with sensory stimulation and learning opportunities. With age-appropriate modifications the three activities of your baby's day: feeding time, waketime and naptime expand with benefits and challenges. From introducing solid foods to introducing the playpen and everything in between—it is all covered in four comprehensive video sessions. The developmental phase between twelve to eighteen months is a season of exchange: baby food is exchanged for table food; formula for whole milk; bottle for sippy cup; the highchair for a booster seat; feeding himself with his fingers replaced by a spoon and fork; babbling talk to speaking, and the first unsteady steps are taken over by strides of confidence. 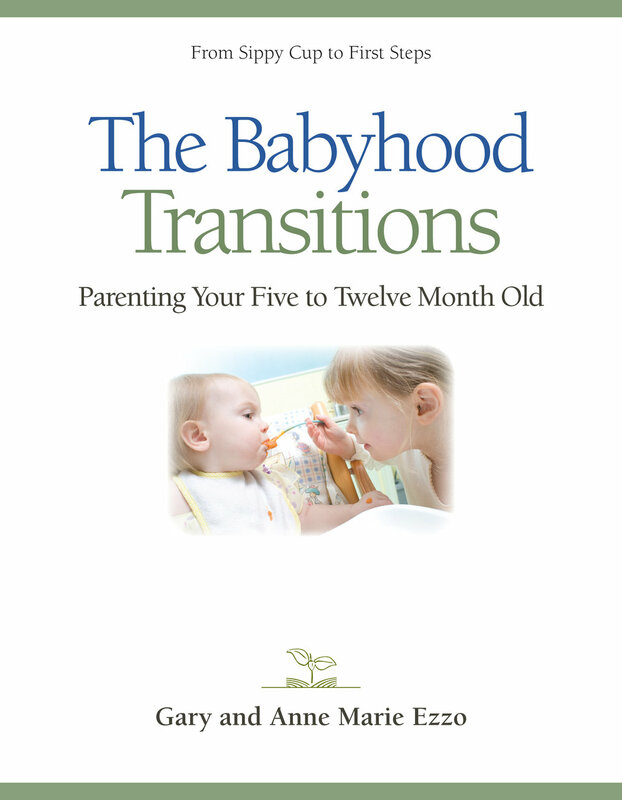 This four-part series can help any parent stay one step ahead of each transition. Toddlers have their own peculiar way. They begin speaking full sentences, laugh hilariously, show sudden food preferences, and learn to throw full tantrums. They are busy little people with an appetite for adventure, and curious minds ready to learn. Learning to manage a toddler's day is not an easy task, but it is an important one if a parent hopes to lay down a right foundation on which the rest of the child's life depends. Potty Training in a few hours? For many Moms and Dads, that is all the time it takes. That is because the process of training is not that complicated, and neither should a book that explains it. It all comes down to right timing, right motivation, and right process and we will explain it all in one session. This new and updated edition (formerly Reflections of Moral Innocence) is a four part DVD series and supported by a comprehensive study guide. Nothing can rob children of the innocence of childhood faster than exposure to inappropriate sexual knowledge. The strategies contained within can help any parent effectively communicate sexual knowledge to their children, in a timely manner, without overwhelming the child's emotional senses, or undervaluing his or her emotions. 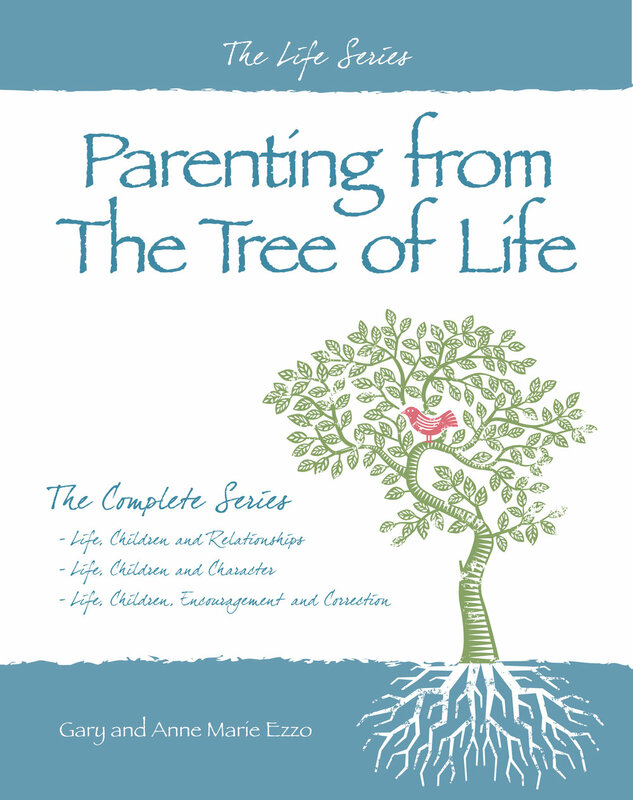 The Life Series Leader’s Guide is a must-have resource for anyone leading Parenting from The Tree of Life classes. The Leader's Guide parallels the Life Series Combined Book (Parts 1-2-3) page for page and contains all the supportive resources class facilitators have been asking for: This includes questions for discussion (with answers), scripture references, suggestions for practical at home applications and activities, and email templates for staying in touch with class members through the week. The Growing Kids God’s Way Series 5th edition (1996) DVDs and Workbook was the first major parenting course written for the Christian community, and has since served over two million households. While the years have passed, and fashions have changed, the principles contained within remain timeless. The curriculum serves parents of preschoolers through the middle years. The Growing Kids God’s Way Leader’s Guide contains numerous tools and resources to help class facilitators maximize their time and relational investment. The Leader’s Guide parallels the Growing Kids God’s Way student text, page for page with the leader’s section at the end of each chapter. There class facilitators will find lesson review questions (with answers), scripture references, and additional topical notes to specific to leaders. From a growth and developmental standpoint, the middle years is a period in which children begin the long process of metamorphosis. They are moving away from childhood dependencies, associations, and interests, and moving toward a self-reliance directed more and more by the beliefs and values of their home life. Life in the Middle Years brings the needed knowledge and understanding that can help any parent make wise training decisions during this critical phase of parenting.